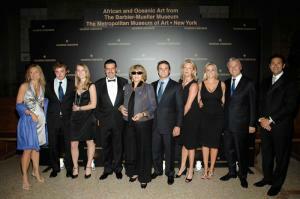 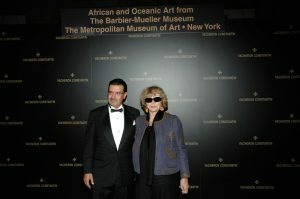 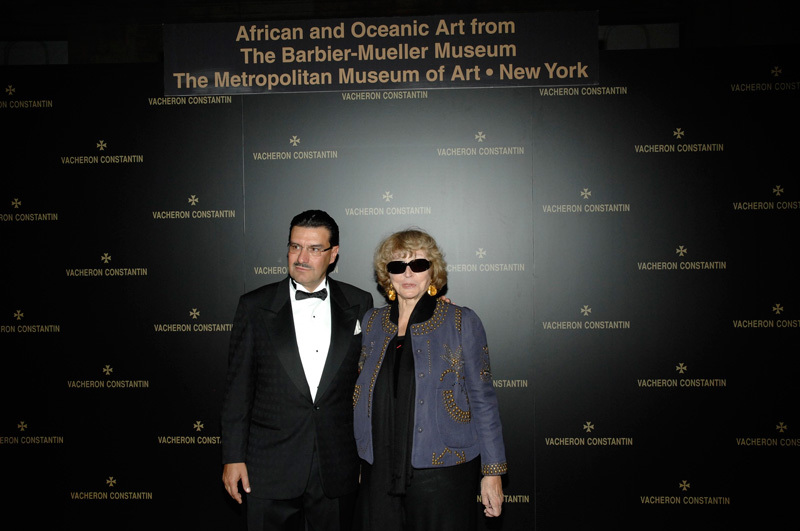 Vacheron Constantin organized an exceptional evening event at the Metropolitan Museum of Art of New York as part of the inauguration of “African and Oceanic Art from the Barbier-Mueller Museum, Geneva: a Legacy of Collecting”, an exhibition dedicated to the masterpieces from the Barbier-Mueller family collection and supported by Vacheron Constantin. On this auspicious occasion (a first in the history of the New York museum),leading watchmakers – Vacheron Constantin – hosted 250 guests for a dinner in the splendid Temple of Dendur set beneath the museum’s huge glass roof looking out onto Central Park. 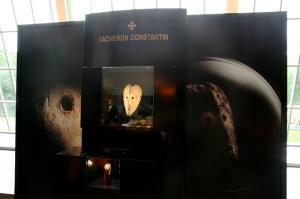 The evening saw a world-first presentation of the 4 latest “Métiers d’Art Les Masques” creations, timepieces celebrating horological expertise and the tradition of Métiers d’art (artistic crafts) faithfully cultivated for over 250 years by the world’s oldest watch Manufacture.